What is this place's claim to fame? How about being the world's second largest atoll and a nickname to cover the significance of its sea life (God's Aquarium). Rangiroa has pink beaches similar to Bermuda and has some of best dive sites in the region, along with working pearl farms and a host of small villages. It seems like there is never enough vacation time in places like this in order to capture the essence! 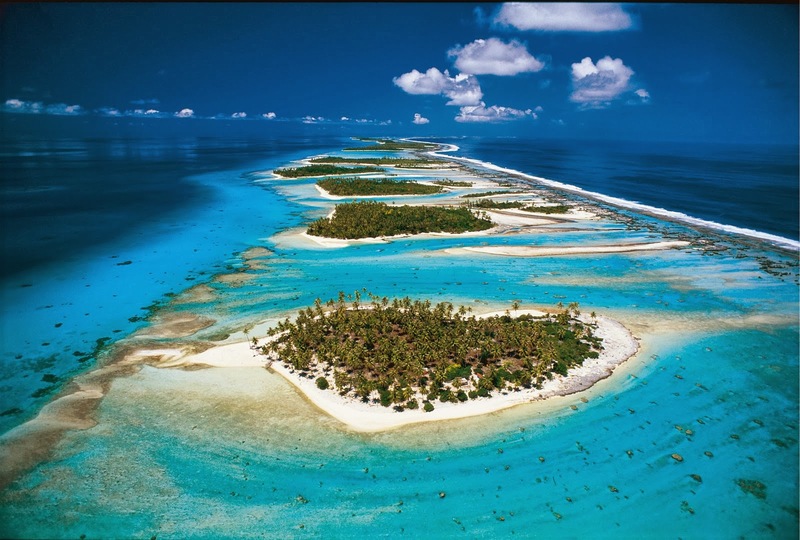 Getting to Rangiroa might be an adventure for you. 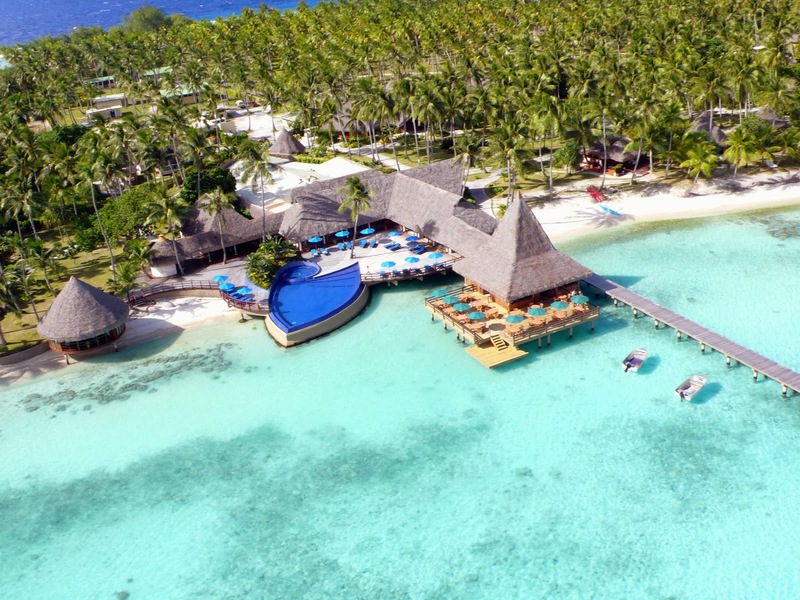 Air Tahiti is probably your best bet, and connects to Rangiroa from other cities in the region such as Bora Bora and Papeete. For US-based travelers, American Airlines is a partner and miles can be redeemed in one-way segments. Delta is also an option if you have miles to burn. Need a year end charity idea? Try Kiva! Spring Fare sale: LAX-BOG for $392!